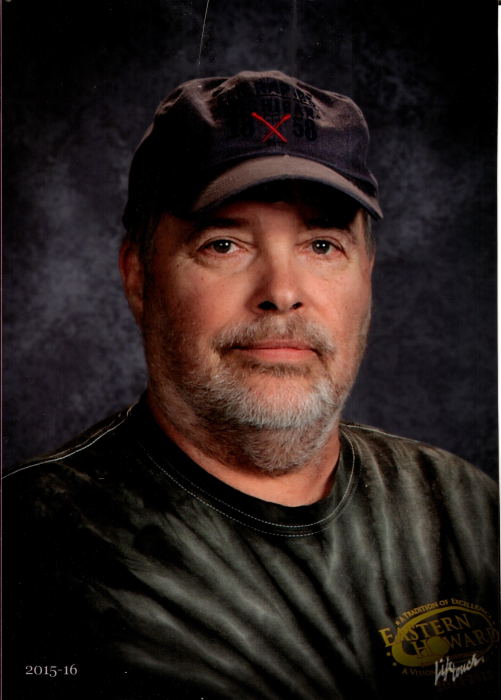 Gary Williams, 65, Greentown, passed away at 3:00 a.m. Sunday, February 3, 2019, at his residence. He was born June 15, 1953, in Kokomo, to Vernon and Edith (Sacks) Williams. He married Donna S. Williams, in Kokomo, and she preceded him in death on January 23, 2008. Gary had worked at Telecable and then went on to work for Eastern High School as a janitor. He enjoyed sprint car racing, deer hunting, working outside and in the garage. His most favorite time was spending time with his grandkids. Surviving are his daughter, Nikki Williams; six grandchildren; brothers, Larry (Sally) Williams and Steve (Jeanne) Williams; step-children, Paula (Mills) Foster and T.J. Zadra; and several nieces and nephews. He was preceded in death by his parents, Vernon and Edith Williams; wife, Donna (Conn) Williams; and companion, Donna Guge. The family would like to thank St. Vincent Hospice for the special care given to Gary and the family during his illness. Visitation for family and friends will be Saturday from 11:00 a.m. until 1:00 p.m. Saturday at Hasler & Stout Funeral Home 112 E. Main St. Greentown. Funeral services will be at 1:00 p.m. also at the funeral home with Pastor Kevin Sparling and Alan Wyant officiating. Hasler & Stout Funeral Home 112 E. Main St. Greentown assisted the family with arrangements. Online condolences may be made at www.hasler-stout.com.